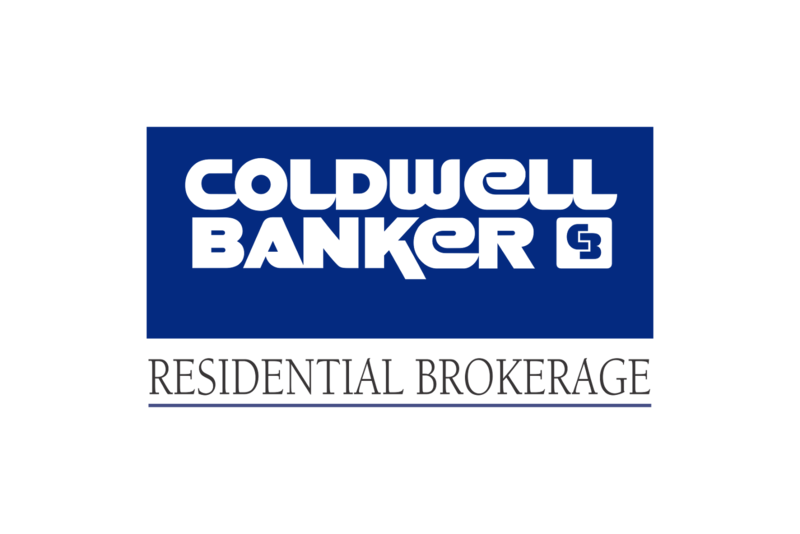 1896 sq ft end unit Professional Office Condo located in small condo community known as Franklin Commons on Franklin Street near downtown Framingham. Units professionally decorated in 2011 and feature modern office style with several offices on the first and second floors. Pride of ownership with beautiful upscale landscaping and plenty of off street parking. Condo units can easily be used as one unit or two separate units.